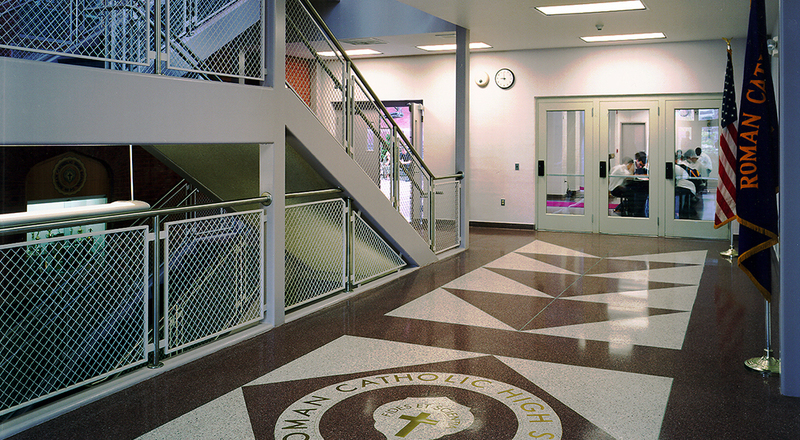 Roman Catholic High School occupies a highly visible landmark in center city Philadelphia. 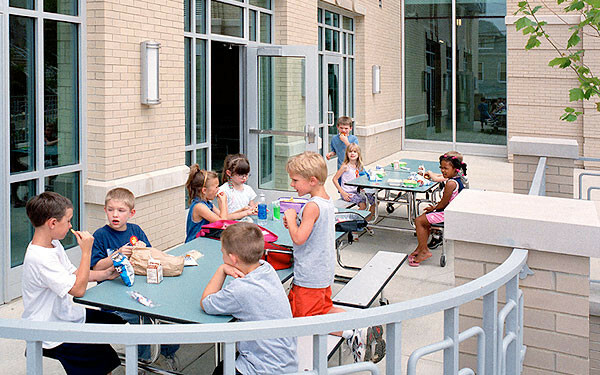 UJMN (now Strada) has enjoyed a long relationship with the school, dating back to the preparation of a Comprehensive Master Plan to expand the capacity of the existing facility. 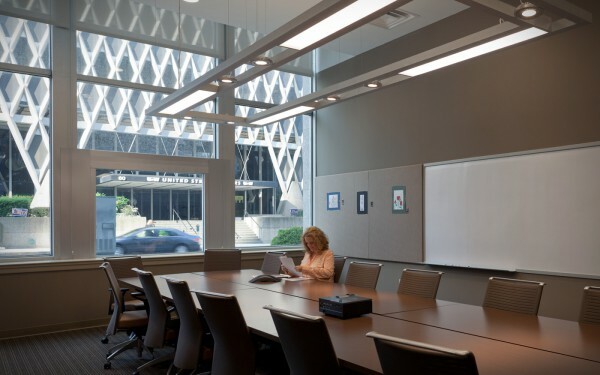 The Plan led to significant renovations, including the existing cafeteria and faculty dining room, administrative offices, science classrooms, and a student services suite. 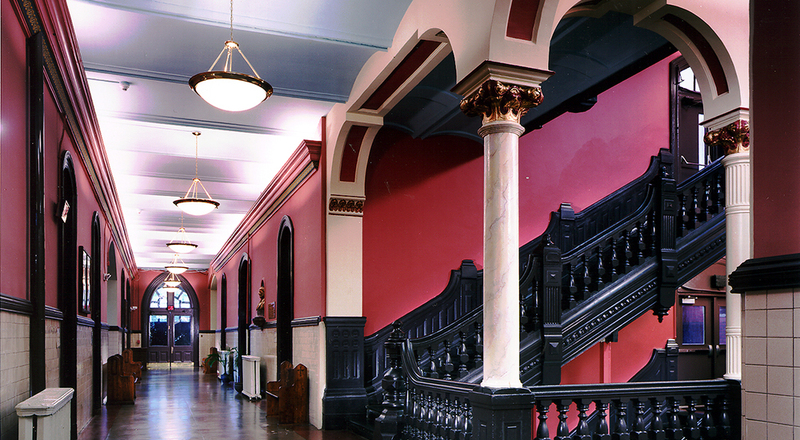 The project also included historic restoration of the hallways and main stairs in the existing building, which earned an Award of Recognition from the Philadelphia Chapter of the American Institute of Architects (AIA). 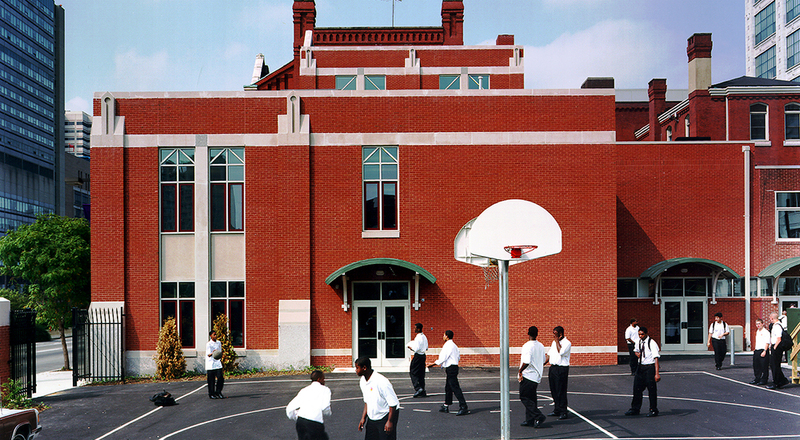 A subsequent project entailed the design of a new, two-story wing that complements the historic building with a seamless urban extension, containing a library and media center, classrooms, and expanded cafeteria. 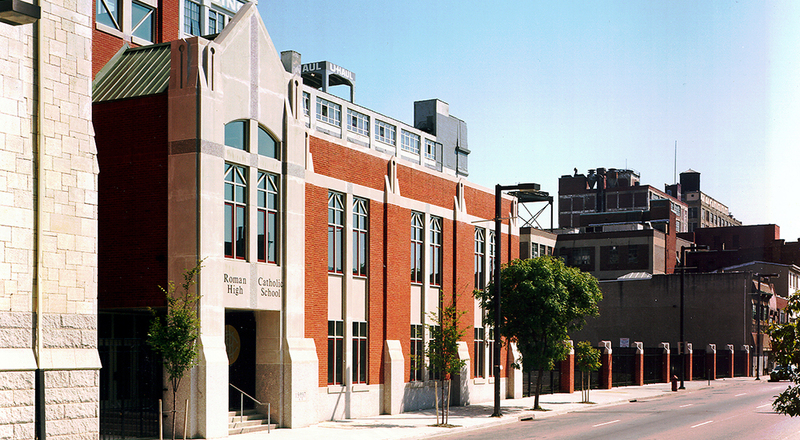 The design utilizes contemporary building technology in a modern interpretation of the school’s gothic revival architectural tradition. 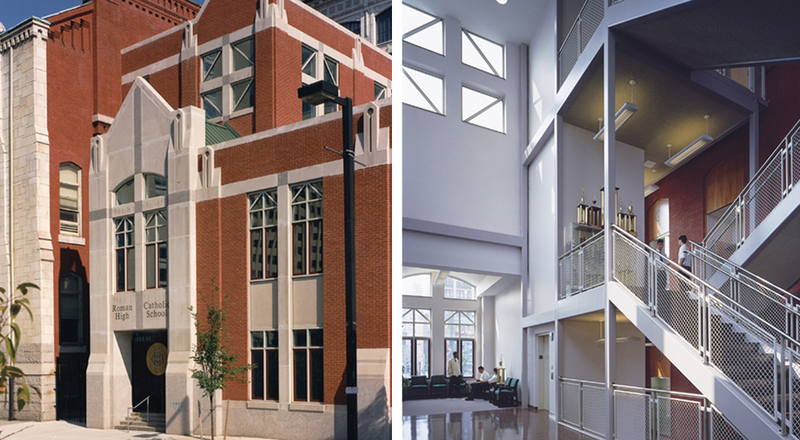 Most recently, we designed the adaptive reuse of the 13th Street Annex, built in 1928. 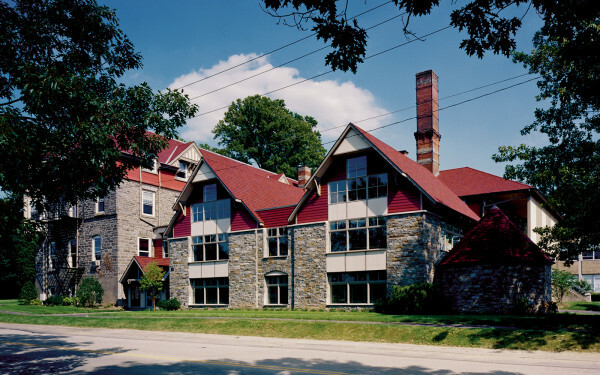 The structure now houses new offices for the school’s development and alumni association as well as indoor athletic facilities.